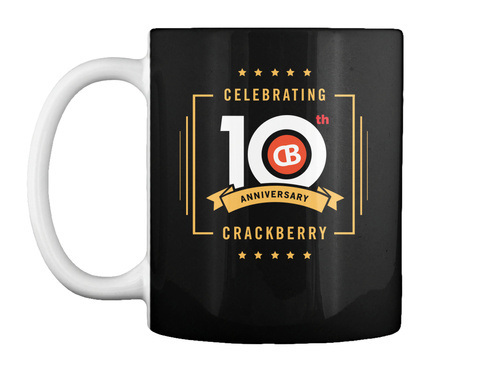 February 26th, 2017 marked TEN YEARS since CrackBerry's official launch date and now you can commemorate all the fun and excitement with this limited edition CrackBerry 10th Anniversary mug. Every morning, you can fill it with an awesome beverage of your choice and help us celebrate this milestone! 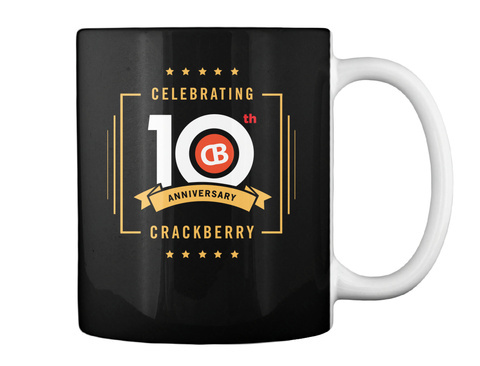 Our 10th year is going to be a crazy fun year for BlackBerry and the community. 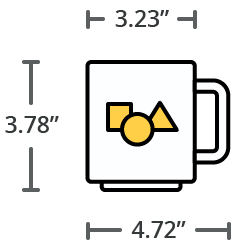 Order your limited edition mug today!! !